With our Powerlink compatible barrel adapter you can now connect two Powerlink mk.1, mk.2 or mk.3 cables together to extend them without losing sound quality. 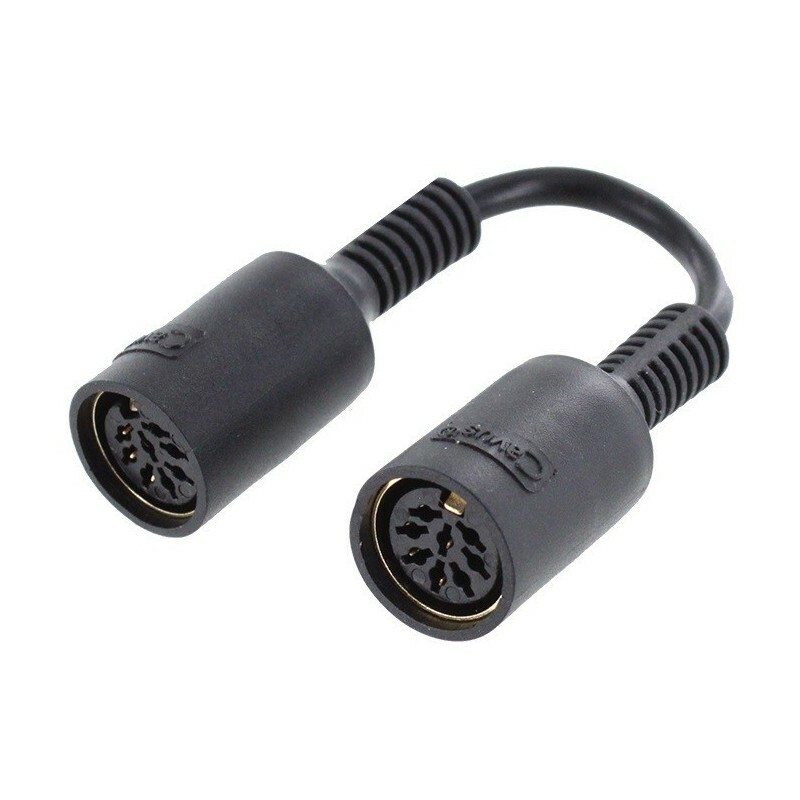 With our Powerlink compatible barrel adapter you can now connect two Powerlink mk.1, mk.2 or mk.3 cables together to extend them without losing sound quality! 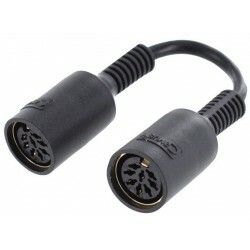 This cable will fit all versions of B&O Powerlink cables manufactured since 1990 (ie. those with traditional 8 pin DIN Powerlink output sockets) - for the newest 2013+ B&O systems please see our RJ45 cables instead. If you are in any doubt, please ask! This 0.1m adapter is fully-wired, making it suitable for ALL Beolab speakers with 8 pin Powerlink sockets, ie. all of the current range of Bang and Olufsen Beolab active loudspeakers and past models with traditional 8 pin DIN powerlink sockets. Fully wired mk.2 Powerlink - for use will all Powerlink equipped speakers. This cable is also fine for use on older Beolab speakers that have displays (such as Beolab 3000, 3500, 4500, 5000 and Penta), as it is fully wired with mark 2 Powerlink compatible cable - the displays will function correctly.